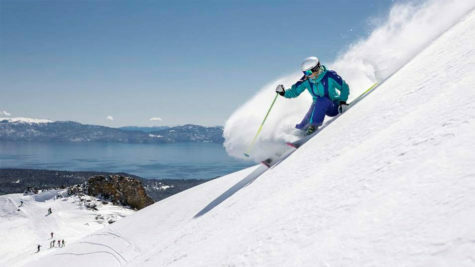 With warm days and plenty of sunshine, summers in Reno Tahoe are second-to-none. 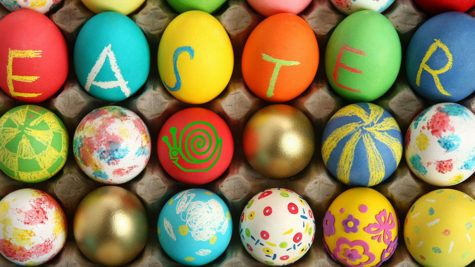 For those who want to make the most of the long days, we have some ideas to get you started. So get out there and start making some serious summer memories! 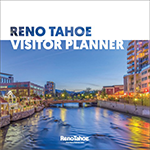 In a place of contrasts, Reno Tahoe delivers the summer heat in the desert, but also provides some of the best lakes and reservoirs for a chance to cool off! Whether you’re itching to try stand-up paddleboarding, kayaking, sailing or whitewater rafting, Reno Tahoe has plenty for you to explore. If relaxing on the beach is more your style, there is plenty of shoreline for spreading out a blanket with friends and family. Head up to Lake Tahoe, Pyramid Lake or the Truckee River and spend the day getting your dose of sunshine and cool water, all while taking in the mountain views. Reno-Sparks offers diverse opportunities to enjoy cocktails, craft beer, wine and so much more. Let your hair down and jump on the Brew Bike with your friends to tour various bars and distilleries, join the night crawl-ers at one of the many themed bar crawls, or sip wine while visiting local businesses during the Downtown Reno Wine Walk. There’s something for every kind of drinking personality in town, and you won’t want to miss the party! We think Reno Tahoe is one of the most picturesque places you can visit (not biased at all… wink, wink). From our beautiful landscapes to our vibrant art scene, and not to mention our incredible sunsets, you will leave here with plenty of great photos. But we know that there are those iconic places you MUST take a photo of, so why not cross a few of them off your list this summer? Find all the most Instagram-worthy spots in Reno Tahoe. They say golf balls fly farther in Reno Tahoe, and we think there is only one way to find out. This summer, play a round at one of the more than 50 golf courses within an hour’s drive of Reno. 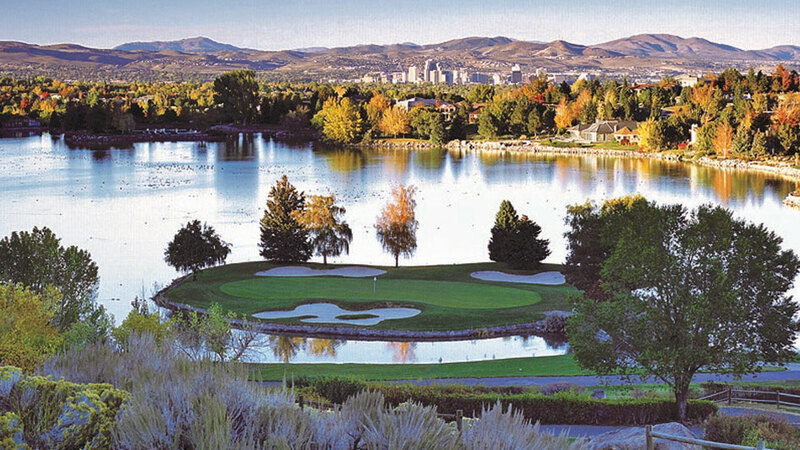 There are golf courses with sweeping views of downtown Reno, as well as those nestled in the pine trees. Grab your clubs and get ready to play your best game! Nothing says summer like grabbing a bite or drink in the fresh air, and there are plenty of great options for patio dining in Reno Tahoe. Rooftop bars and restaurants with ample outdoor seating mean you take advantage of the plentiful sunshine while taking in the views with friends. For those who prefer to spread a blanket in the grass and sample a variety of food choices, you won’t want to miss out on one on the many food truck events happening throughout the summer. Burning Man‘s electric energy is present in Reno’s public art displays all year long. Take a stroll around the city and have your curiosity illuminated by the various art installations while you check them off your list. 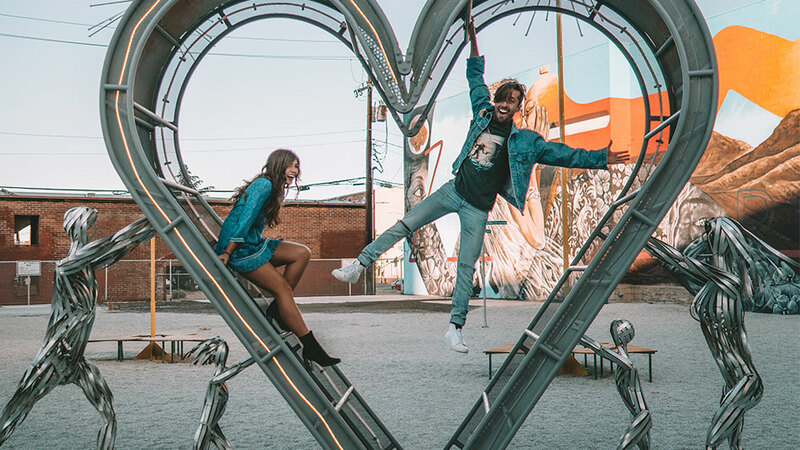 Check out Playa Art Park in downtown, the larger-than-life BELIEVE and Space Whale sculptures at City Plaza, or stroll through the Sculpture Garden in Bicentennial Park along the Truckee River. You don’t have to be at the Playa in August to get a dose of Burning Man anymore! Reno Tahoe is a landscape of trails meant to be hiked or biked for sunrises and sunsets, or anything in between! Take advantage of the available terrain and climb a mountain for a glorious view at the top, or explore the miles of trails through Northern Nevada’s high desert. 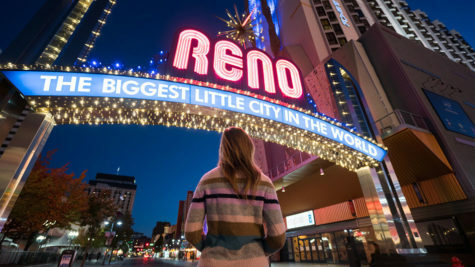 For even more ideas for adventures to check off your list, see what travel experts Jess.Wandering and Ever Changing Horizons were up to during their visit to Reno Tahoe.